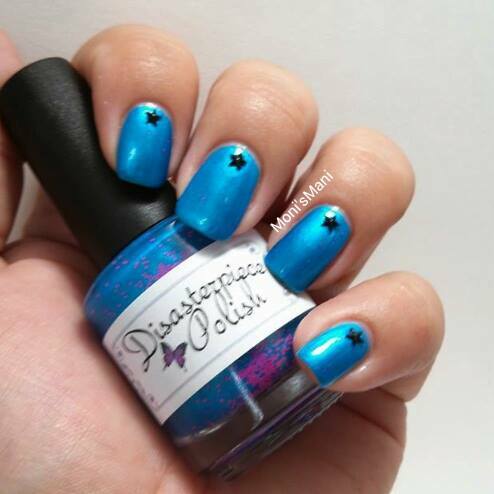 Today I’m showing you Duality, one of the polishes I purchased from the new Indie brand Disasterpiece Polish. 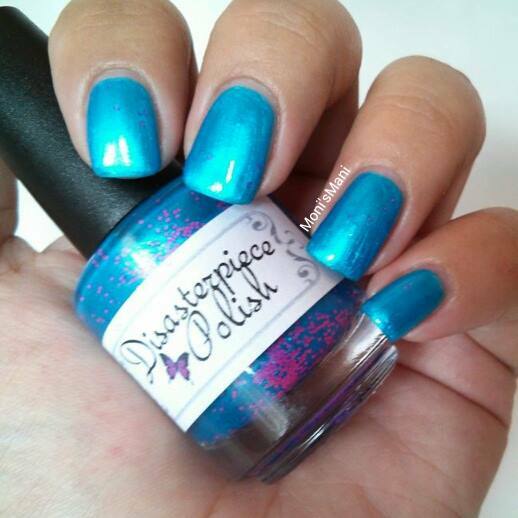 This polish is discontinued because the glitters sink in but I loved the blue so I decided to buy it anyway. I am NOT sorry! 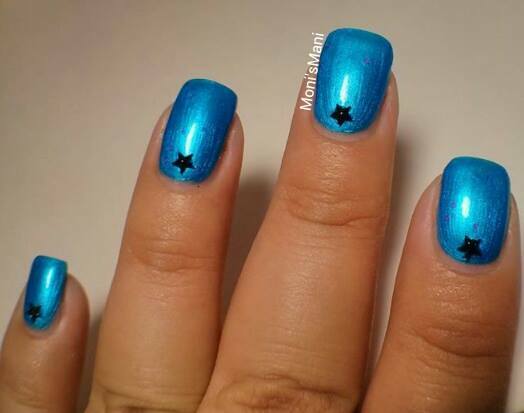 This is an explosive blue polish that increased (if possible) my love for blue polish! I LOVE the shade!! And while it is true that the glitter is hard to come by because it is completely sunk in; I do really really really hope she’s able to save the shade because it’s amazing. Warning! 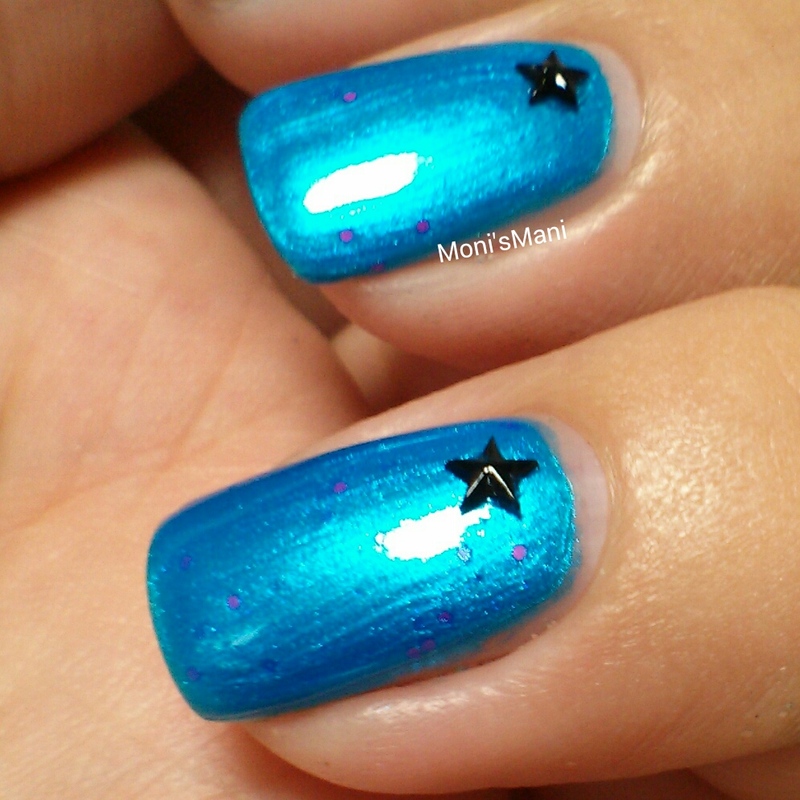 Loud (and beautiful) blue polish swatch ahead! I added a couple of rhinestones by BPS to spice it up a little. Info and discount code for them here. What do you think?? I really liked it!! Crossing fingers so that this shade doesn’t die! Thank you for reading and please. Let me know what you think!